Will your kids love to power through this challenge? Totalling 30K this one isn't for the faint hearted. You have until the end of the 2019 to get the kids to complete this one! The challenge can be done in parts and you can also walk, cycle, swim or even scoot to earn these medals. Children under 11yrs should take on this challenge in parts. Medals come with a certificate for the wall. MedalKids packs arrive with a sticker to show its for the kids so they can have the enjoyment of opening it. You can create a kids account so the medal arrives addressed to them. Use our free app to track the challenge and show the mini challenger their progress. Search MedalMad in the App and Play stores. 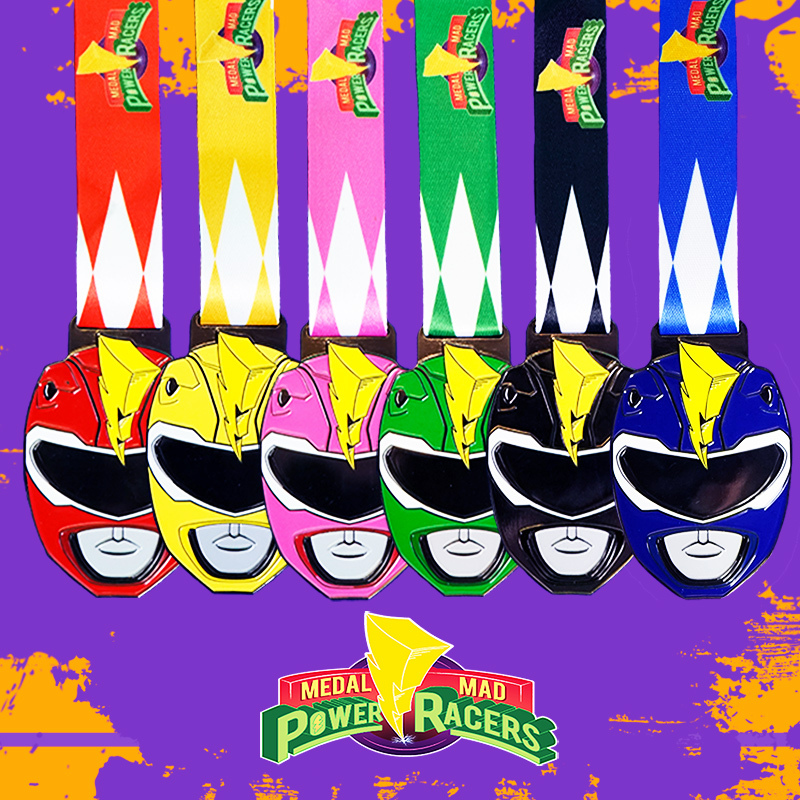 MedalKids challenges are live if in stock, so medals are on their way as soon as the challenge is completed. MEDALS WILL START TO GO OUT FROM JULY 2019.